Abbey Centre, Newtownabbey, in association with Mercury Security & Facilities Management, are delighted to announce that we have achieved an Autism NI Impact Award. Autism is currently the fastest growing disability in Europe with a 67% increase in diagnosis rates in Northern Ireland. Autism NI, NI’s largest Autism charity, developed the Impact Awards to help organisations create a more ‘Autism friendly environment’ for their customers. 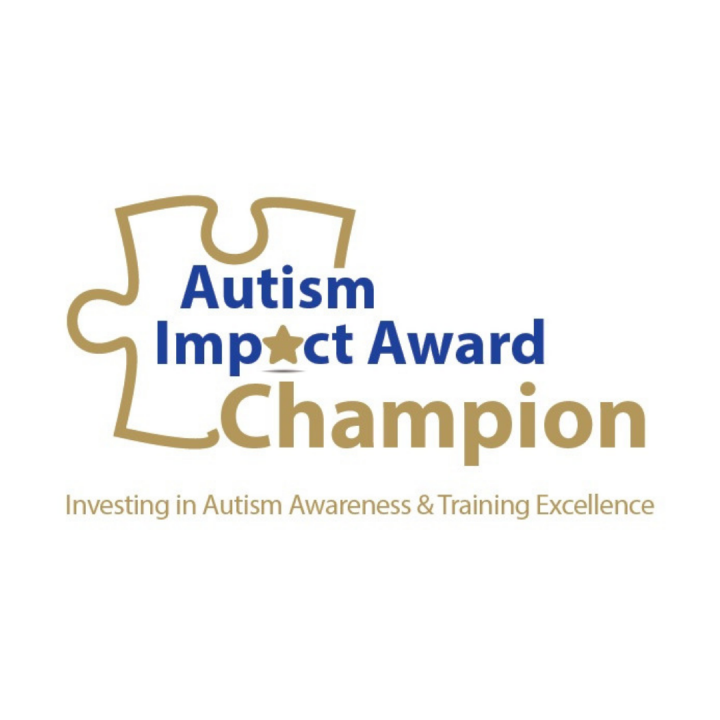 The Autism Impact Award provides businesses with knowledge in the fundamentals of Autism through a tailored one day workshop. 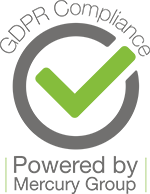 It equips businesses to better support and understand any staff and customers they engage with who have Autism, and enhances general awareness of Autism by providing practical strategies for organisations on how to engage effectively with the Autism community. Steps taken by Abbey Centre include the addition of an Accessibility section to the Abbey Centre website, featuring downloadable Pre-Visit Guides, Visual Story and Mall Map; The introduction of a regular Sensory Friendly Shopping Hour every Monday 5pm – 6pm and Sensory Pack featuring ICE (in case of emergency) wristbands available to hire from Customer Services. Abbey Centre is the first retail scheme in NI to have completed the training programme and achieved the Autism Impact Award.